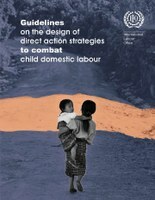 Knowledge base guidance catalogue to help project planners to select and devise strategies and actions to combat child domestic labour at the action programme level. with the issue of child labour and child domestic labour (CDL). They are intended in particular for those who are implementing programmes and activities to combat child domestic labour. minimum age (No. 138) and on the worst forms of child labour (No. 182), the principles of the UN Convention on the Rights of the Child and relevant international and national instruments. 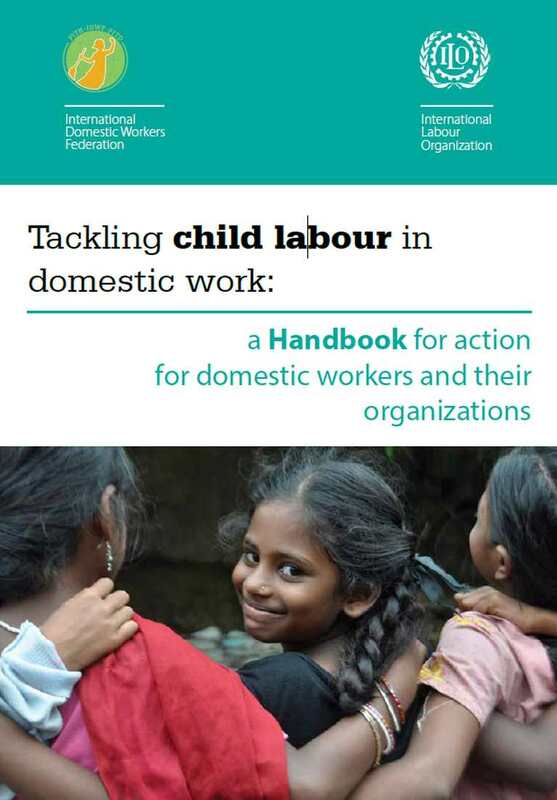 The main aim of this catalogue is to offer project planners with a simple knowledge base and guidance that can help them in selecting or devising strategies and actions to combat child domestic labour at the action programme level. As such, the catalogue does not go into finer detail of how a strategy, intervention or action should be developed, but rather presents examples of strategies and interventions that are available and possible, based on the ILO-IPEC lessons-learned. In addition, hands-on examples, checklists, key steps and points to ponder are offered to help project planners in the process of strategy design. The guidelines are helpful for elaborating the Strategy section of an Action Programme and should be used together with the IPEC Annotated Action Programme Summary Outline Format.